Bluecup is an initiative of a bunch of passionate espresso aficionados with a love for Nespresso espresso. Guys with a sense of flavor and taste, who like to live life to the fullest. In their opinion, Nespresso’s pre-filled cups had issues regarding freedom of choice, environmental aspects and the price of each capsule of espresso. They wanted an espresso that was better for the environment and could be made using their own ground coffee beans or ready-ground coffee. 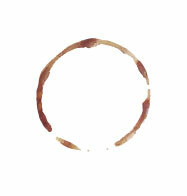 This desire led to an innovative search that ultimately led to the development of the Bluecup. 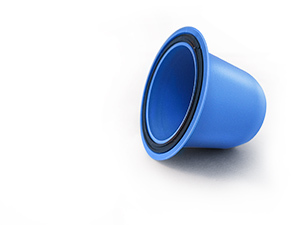 The Bluecup has been patented and has undoubtedly revolutionized the creation of the perfect espresso!